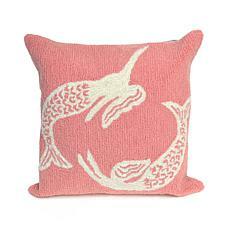 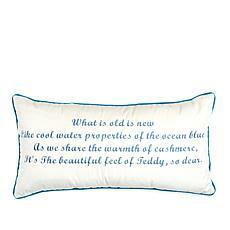 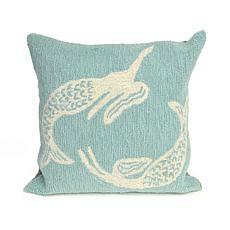 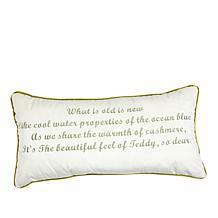 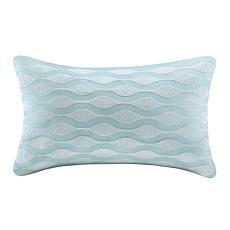 Calm your mind when you return home to this this lighthearted pillow. With a poetic verse embroidered on the face, this decorative pillow creates an unburdened atmosphere for your personal escape. 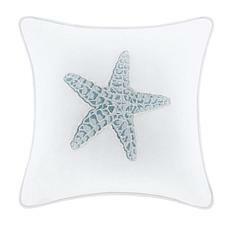 Discover a lovely place you never want to leave — your home.